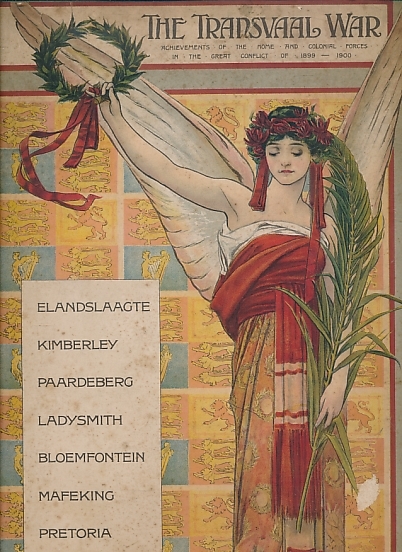 Barter Books : Shorter, Clement King [ed.] 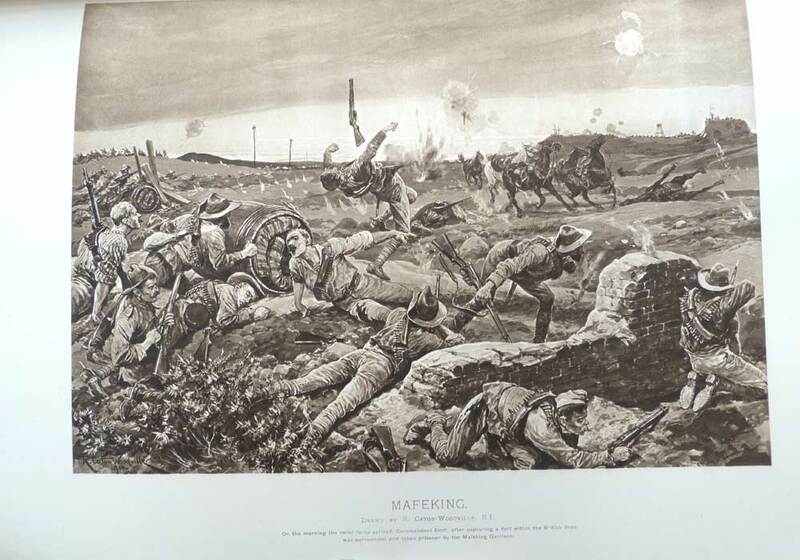 : The Illustrated London News Record of the Transvaal War, 1899-1900: The Achievements of the Home and Colonial Forces in the Great Conflict with the Boer Republics. 410 x 290 mm (16 x 11 inches) - 81pp. Worn condition. Cover rubbed and scuffed. Frontis detached. Front pastedown torn.